When the update from Windows 7 to Windows 10, I had the bad surprise to see my antivirus and my firewall disappear during the process, while I chose the option "keep programs, files and personal settings" I still don't know if it's the case for everyone, that software protections disappear during the upgrade, but in view of the difficulty to disable Windows Defender, I want to say Yes… By being a little attentive to the news, we notice that Microsoft imposes several elements including the default Edge browser, tracking our personal data, etc… So it's no surprise that Windows 10 is trying to force us to use Windows Defender by not reinstalling the old antivirus! Click "Open Windows Security Center Defender"
Click on "Virus and Threat protection settings"
It is worth noting that this is likely to change depending on the versions of Windows 10. 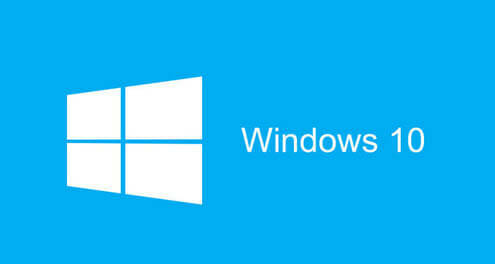 Simultaneously press your Windows key and the letter R. At the Run window, type GPEdit. msc. This will open the Group Policy Editor to you. 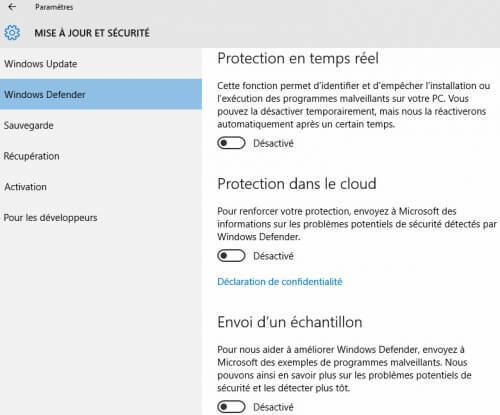 On the right side, double click on "Disable Windows defender"
And voila, Windows 10 is definitely disabled! Of course, nothing prevents you from reactivating Windows defender by doing the reverse manipulation and setting the parameter to Disabled.